When it comes to whitening, your dentist is your best resource. Only dental professionals have access to the professional-strength whitening, so book an appointment today. 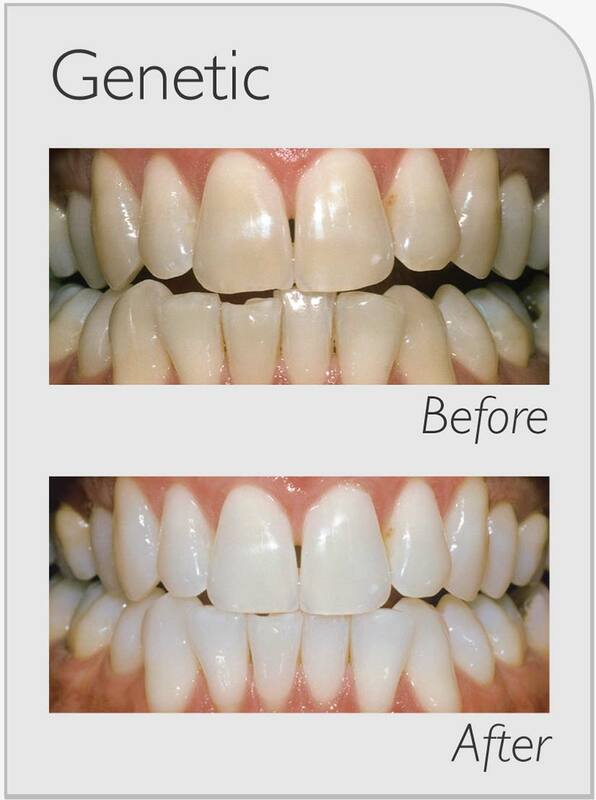 Up to 8 Shades Whiter teeth in just 1 hour with our professional whitening. The quickest, easiest way to effectively whiten your teeth is in-office treatment. 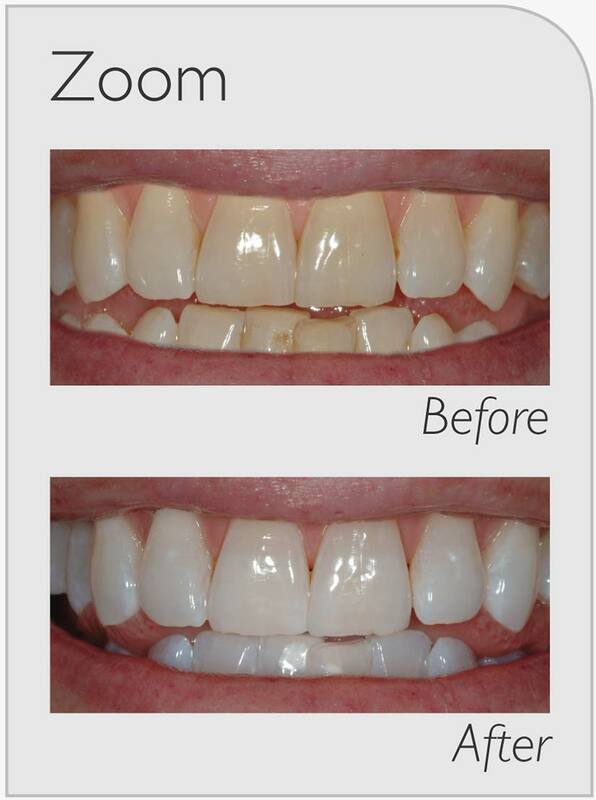 We use Philips Zoom Whitening system which utilises the most advanced technology. 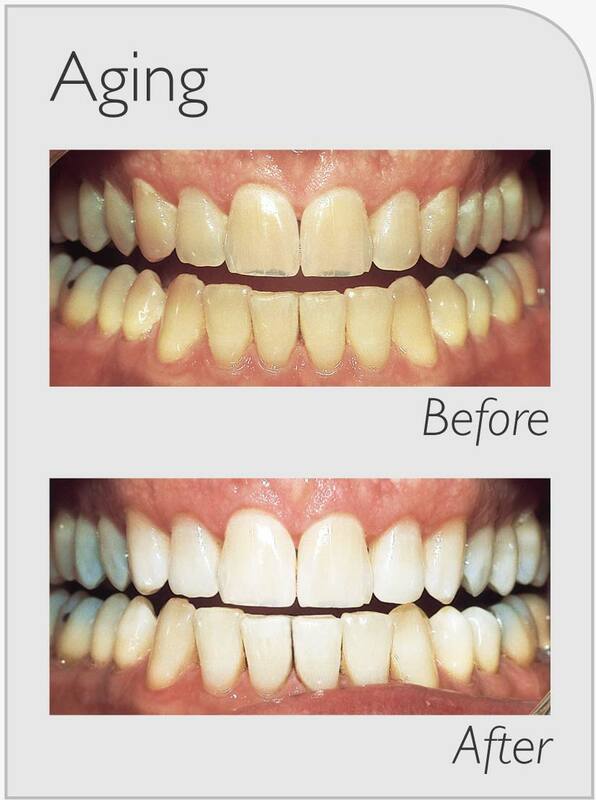 With this whitening system, we can safely lift the colour of your teeth by several shades. At Newcastle City Dental, we offer two different whitening treatments. Choose an in-chair whitening treatment to achieve a whiter smile in as little as an hour. 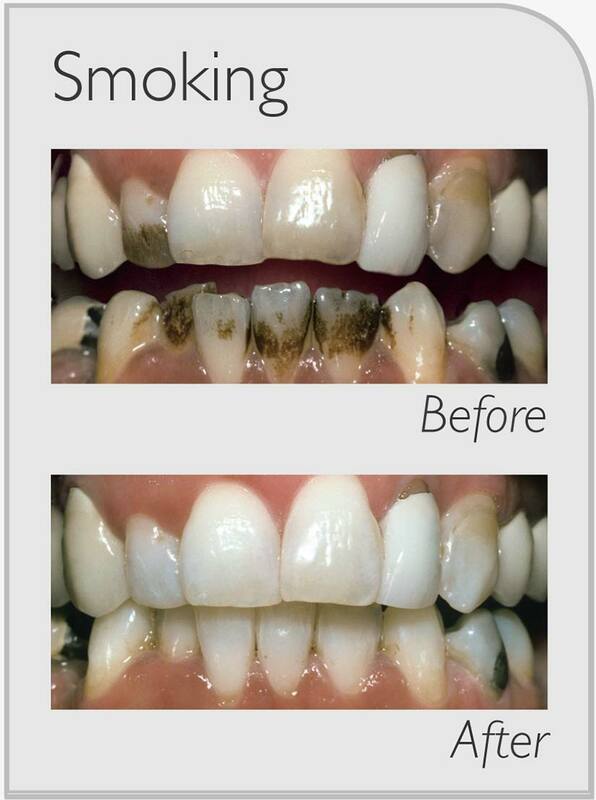 Alternatively, we can provide fully customised home whitening kits using Zoom whitening gels. Get the results you always wanted with our professional whitening kits. These kits include custom-made whitening trays fitting tightly yet comfortably over your teeth. You simply fill the trays with whitening gel and wear them for a few hours each day or even overnight. Your smile will look visibly brighter within a few days but it generally takes two weeks to complete treatment. With our lifetime whitening, you receive a top up whitening gel with your take home whitening kit at every six-monthly check-up, regardless of whether you choose our in-chair treatment or a custom whitening kit. You can rest assure your teeth and gums will be unharmed during the whitening processes. 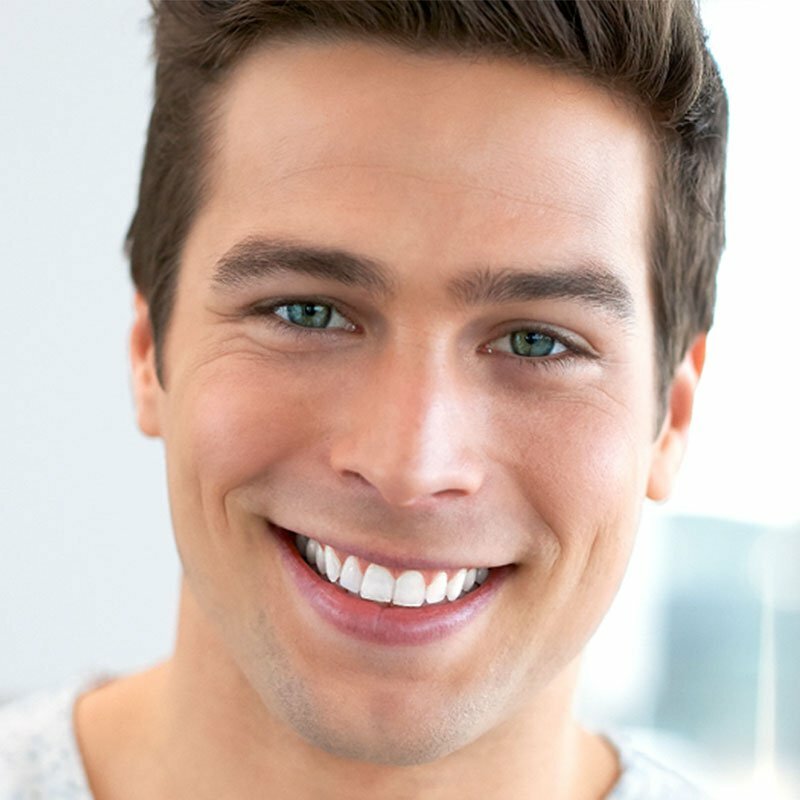 Enjoy the peace of mind of having your teeth professionally whitened by our experienced dentist Dr. Mark Williams. Your teeth will be up to 8 shades whiter in just one hour with our professional whitening system. You don't need to pay a fortune for professional whitening. Our professional whitening is very affordable.